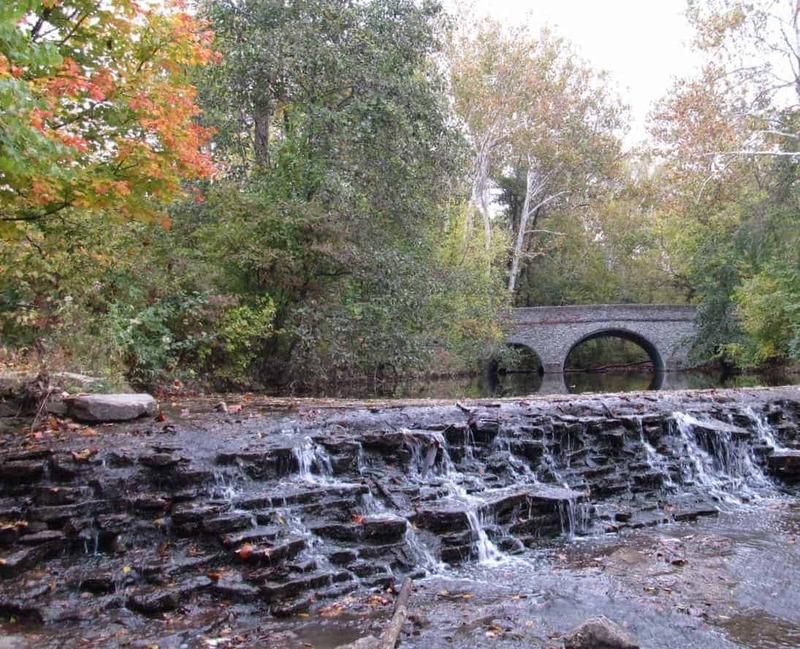 These 4 Great Parks of Hamilton County Have Amazing Fall Colors! 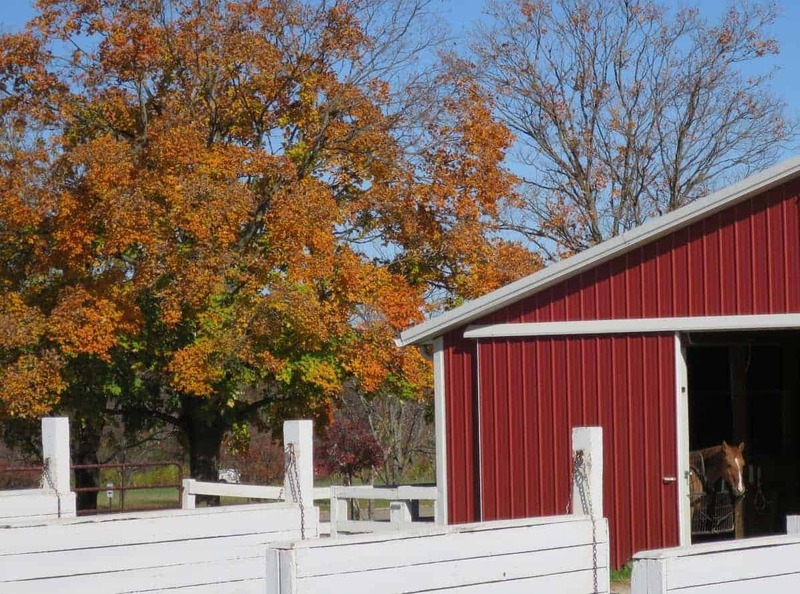 Whether you’re heading out for a quick walk, want to get in a great fall hike, or simply want to drive around and admire the foliage – we’ve scouted out some of the “best of the best” when it comes to fall colors at the Great Parks of Hamilton County! Sharon Woods is a perennial favorite for me. 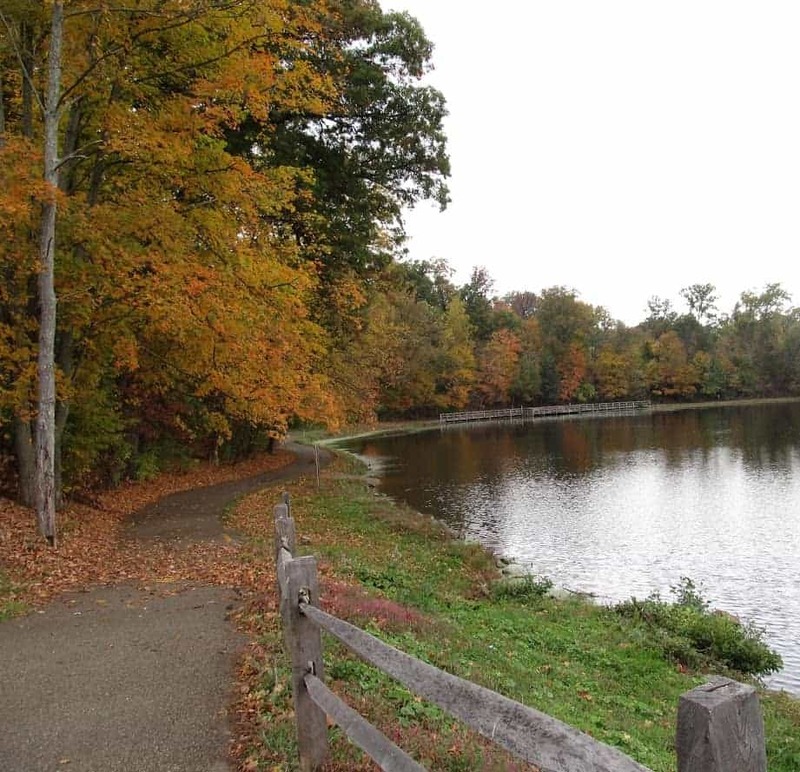 Sharon Woods is a big park with multiple spots for admiring the fall colors. Be sure to include a hike on the Gorge Trail (easy to moderate, 1.4 miles total). The gorge offers cascading waterfalls with deep ravines surrounded by beech, maple, walnut and hickory trees, in all their fall beauty. If you don’t have time for a walk or hike, pull into the park on the Lebanon Road side (see map here) and park in one of the lots off to the left. You can walk across one of the bridges there and see the tree-lined stream or walk down the path to see the cascades. Gorgeous! Glenwood Gardens is a favorite of mine. It’s beautiful all year round but I especially love it in the fall. The park has a one mile paved trail that is lined with trees. That path is paved and an easy walk (other than the hill as you come in). Take the side path off to the left as you head down the path and stand near the gazebo for a sweeping view of the park. 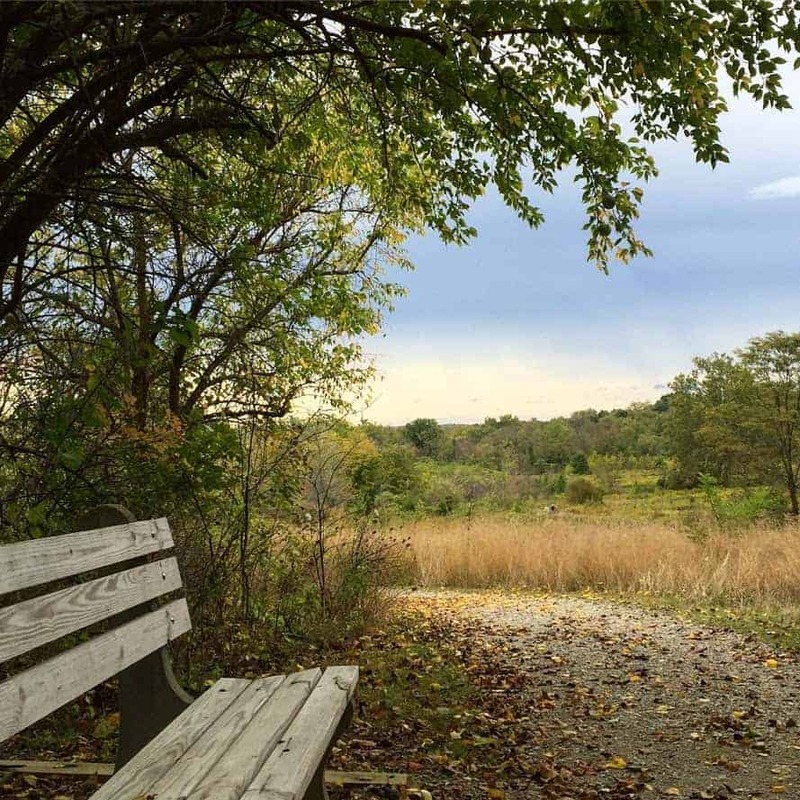 Add on the 1.6 mile Wetland Loop (natural path, shown above) to take a walk through the forest and admire the prairies full of fall color. 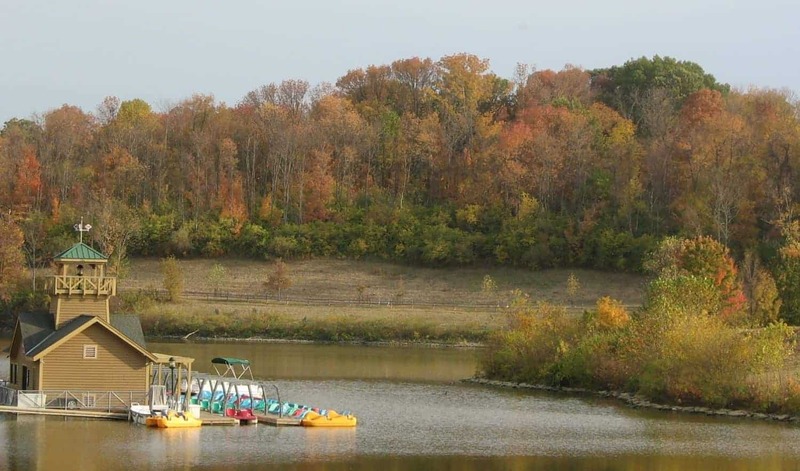 There are so many great places to see fall color at Winton Woods. Walk the paved 1.7 mile loop around the lake to admire the colors and the reflections. Hike the popular Kingfisher Trail to see the changing leaves up close. Simply driving through the park will make you yearn for s’mores and a campfire! If you have kids in tow, don’t miss nearby Parky’s Farm. There’s a short trail through the forest there too! As you head up this trail, you will be greeted by migrating warblers and surrounded by a colorful forest. Your reward is at the top, which provides a sweeping panorama of the river valley, where the Great Miami River runs into the Ohio River. You will see the beautiful colors in Ohio, Kentucky and Indiana! Valid Motor Vehicle Permits are required for every vehicle entering a Great Park of Hamilton County. A sticker can be purchased as you enter the park. 2018 passes are $10 for the year for Hamilton County residents and $15/year for other park visitors. Details here. This post is part of year-long partnership with Great Parks of Hamilton County. While this is a sponsored post, the information we’re providing is based on our own thoughts and experiences.